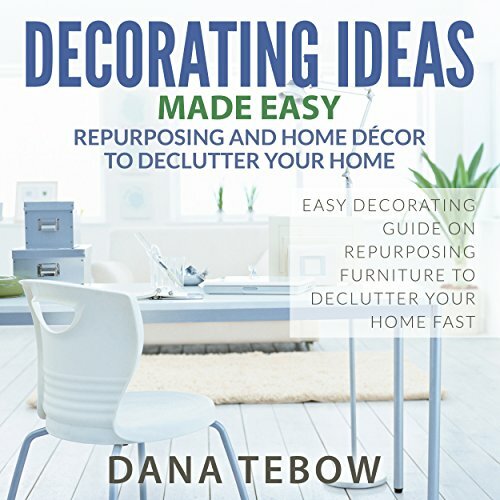 Showing results by author "Dana Tebow"
When your moods and energy levels unpredictably swing from one extreme to another, it can be a challenge to merely go through life each day. 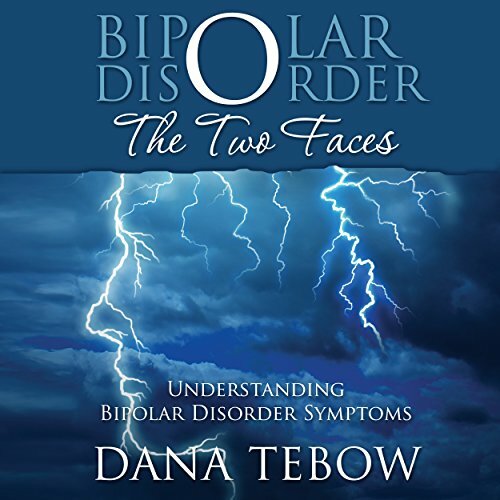 While bipolar disorder is treatable today, there is no cure for it. In these circumstances, it's important that you have a thorough plan to guide you through life. When you live with bipolar disorder, your unpredictable ability to sleep, your mood swings and the side effects of your medications can make life difficult to manage. The items that are involved in this process are most times in the house or around the yard and do not require much alterations of their physical structures. These can be used as something else than what they were designed for instead of throwing them out and filling up landfills. Work, and life in general, demands more from people these days. In fact it generally demands more, better and quicker and it can be difficult to maintain good mental health under that sort of pressure. A certain level of stress is healthy: it can help us rise to a challenge and improve our performance. Or it can take a negative toll, leading to a drop in performance, poor motivation and absence amongst other things. As a manager, you can play a key role in stopping the downward slide, and it's easier than you might think. 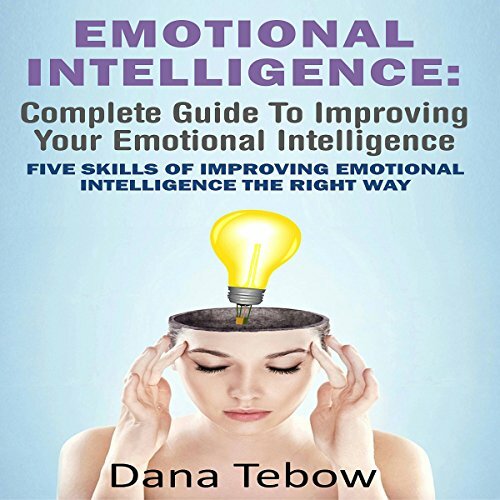 Emotional Intelligence, which is commonly referred to as EQ, is essentially the capacity to pinpoint, access and be in control of the emotions. It is important to understand emotions and this can be accomplished by perceiving them correctly in a number of instances. More often than not, it includes having an understanding of nonverbal signals like body language and facial expressions. One of the key components of emotional intelligence is the ability to effectively manage emotions. Not worth the money!! Overall rating = <1!! 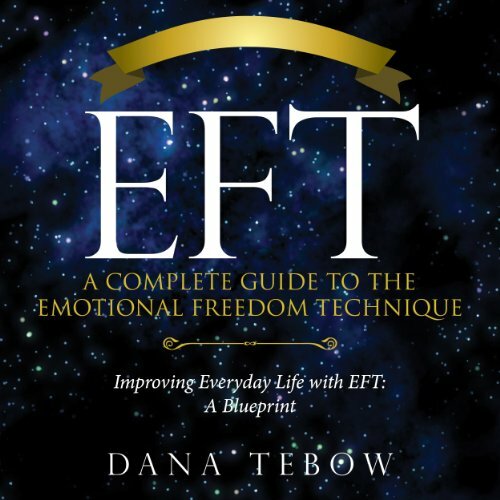 If you are interested in learning how to reduce stress and curb the instances of psychological reversal then you must get a copy of EFT: A Complete Guide to the Emotional Freedom Technique. 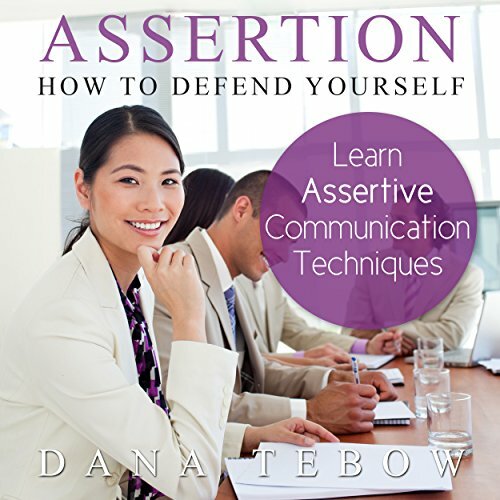 With this book the reader is able to learn that and much more. The emotional freedom technique is a technique which allows the individual to use the meridian energy system of the body to get rid of stress. Should have read the other review! When a family commits to homeschooling the key thing to remember is that the parent is now the students' role model. This applies to attitude, behavior and organizational habits. It can be very frustrating for all involved when a five-room manhunt must be mounted first thing in the morning in order to locate a textbook or writing implement, therefore organization is key. Make sure teacher's manuals, textbooks, paper, pens and pencils all have their own place in order to avoid starting the day with a scavenger hunt. 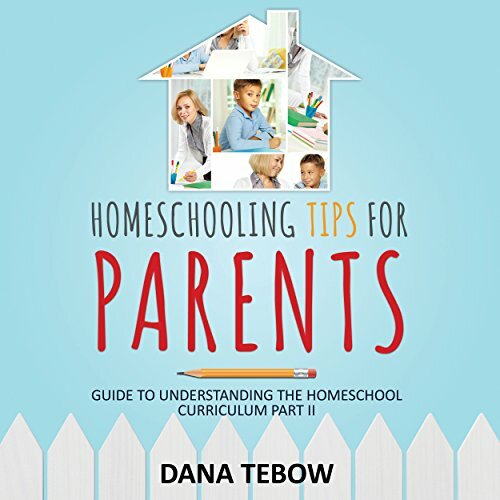 It is important for parents to remember the process of homeschooling is a large learning curve for both the student and the parent and mistakes are common in the beginning. The thing homeschooling parents must consider is that these mistakes can be looked upon as positive learning experiences later on. 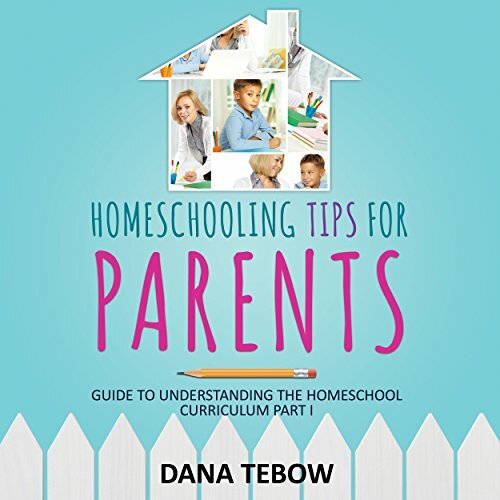 This book focuses on creating that perfect homeschool curriculum for the parent to begin teaching their child the right way. This is a full report on the reasons why men and women have trouble in achieving weight loss, and maintaining the loss and ultimately looks on how to get and keep a flat belly. 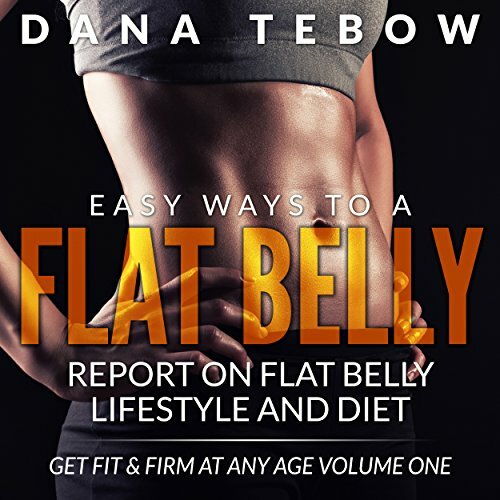 This is only a brief report in the three volume set to be released by Dana; it gives you a much better understanding why the flat belly diet is one that works. She makes it clear that while it might not work for everyone, it is a great starting point for anyone that is committed to losing those extra pounds. 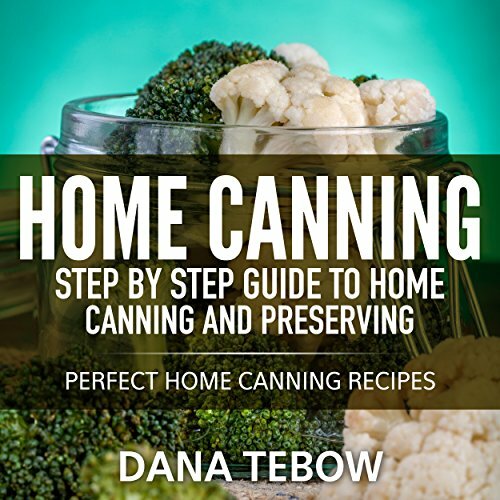 Successful home canning can prove to be quite beneficial to you and your family. What else can be more comfortable or satisfying than knowing that the ingredients you are using are fresh and do not have any chemical or preservatives? The process involves a variety of pluses and this makes it surprising that more persons are not canning their own foods. One of the best time investments in your day is taking five or ten minutes each morning to make sure you look good. This may sound like vanity, or even like an extra burden during busy mornings, but you owe it to yourself to see that you're well groomed and looking your best before you leave the house. Knowing how good you look will make you happier and more confident throughout your day. When you take good care of yourself, you're more likely to be able to focus on your work and take good care of others.